They were beautiful and easy to read. When I opened them, they were smaller than I expected but I late saw I had ordered the 9oz. My mistake! Ordered 100 glasses for upcoming wedding. It took only about 2 weeks for them to arrive. They are packaged well and there was no breakage! Pleased with the appearance and they are good quality glasses! I am so glad that I found this site. 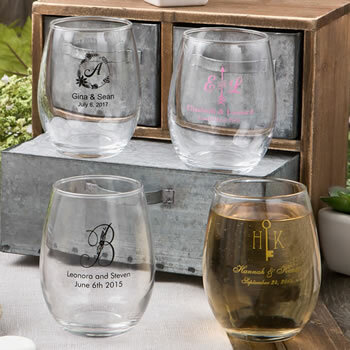 The stemless wine glasses were just adorable and the perfect favor for my daughters shower. They shipped quickly and not one of them were broken. Thank you so much. The only issue I had was that I was unable to enlarge the type. I tried several ways but had no luck. I'm sure it was possible, I was just unsuccessful. I'm not sure if there is a way you can make that part more user friendly. These are favors for a class reunion and just perfect. One at each place in the craft gift box should please everyone. My glasses arrived just as I ordered them and nothing was broken, so happy! These came out beautiful! I ordered 40 for a bridal shower. They were delivered quickly & packaged safely so none got broken. Glasses and spring printing are great! Unfortunately 3 glasses were broke in shipping. I really loved the glasses and we received our order in a timely manner with no problems and everything was packaged very well. 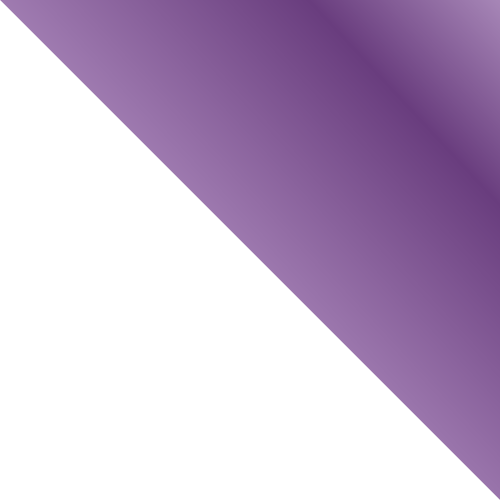 They came out exactly how we wanted them. The glass feels sturdy and the size is perfect as a wedding favor. Shipping was amazing! Our wedding favors arrived exactly as when stated they would. They look great - I would have liked the print a bit larger. But all in all the glass has a nice feel, not thin. These are great for the money! I order these glasses for my daughters bridal shower as favors. They arrived quickly and I followed the instructions to order a few extra in cases of breakage during shipping. I ordered 55 glasses and the four boxes of 12 were packaged nicely and were fine. It was only the box of 7 glasses that had a broken glass. The box showed no damage but I think since it was not a full box one came loose and broke. I ordered plenty so we are good to go. Ordered stemless wine glasses for our 25th class reunion and I love them! They are good quality and look just like I expected them. They all arrived intact, not one broke because the packaging is so carefully done with each glass sectioned with cardboard and wrapped with bubble and lots of paper wrapping! I am so happy with my items and will definitely order from them again for my future events! 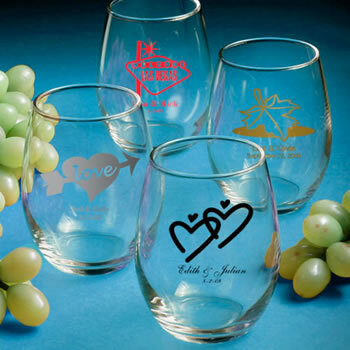 Perfect wine glasses for favors!